WEDNESDAY, May 30, 2018 (HealthDay News) — About half of older adults report having set up a patient portal, according to survey results from the National Poll on Healthy Aging. A randomly selected group of 2,013 older adults, age 50 to 80 years, completed an online survey in March 2018 regarding their experiences with patient portals. 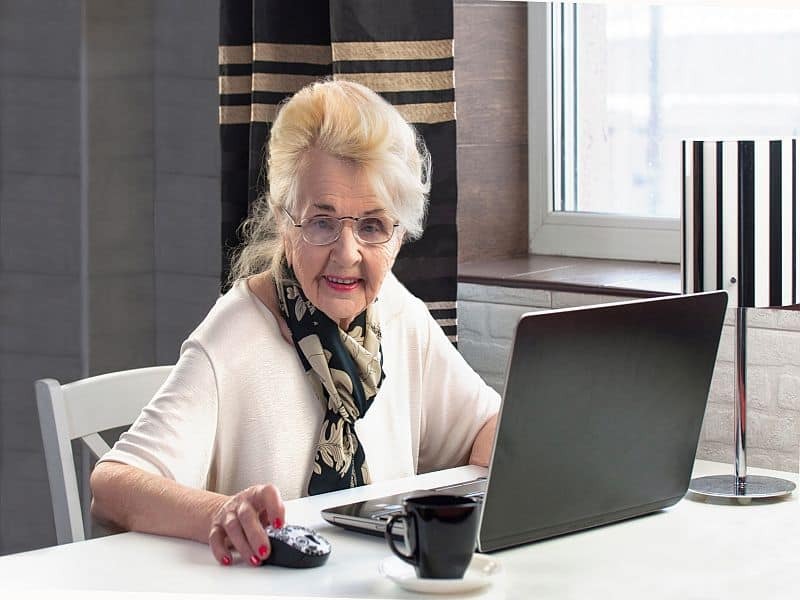 According to the report, 51 percent of older adults reported having set up a patient portal, with similar rates for those aged 50 to 64 and 65 to 80 years (52 and 49 percent, respectively). Some adults who had not set up a patient portal expressed concerns about doing so, including 27 percent who were very concerned about the chance of error relative to talking to someone by phone or in person. The most common use of the portal was to see test results (84 percent), as well as requesting a prescription refill, scheduling an appointment, requesting appointment reminders, getting health advice, updating information, and requesting a referral (43, 37, 34, 26, 22, and 13 percent, respectively). Forty-three percent of portal users have authorized another person to see their portal information, most often their spouse or partner, an adult child, or another family member (37, 5, and 2 percent). “We hope providers, and health systems, will take these findings into consideration when designing the ways patients can interact with them,” poll director and University of Michigan Medical School professor Preeti Malani, M.D., said in a statement.